Of all the cosmetic services we provide in Rock Springs, professional teeth whitening remains one of the very most popular treatments. 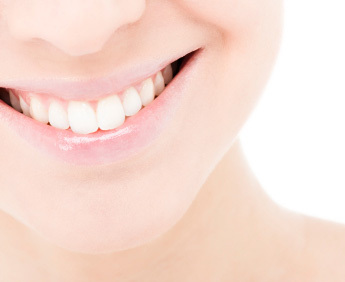 This may not be a surprise to you, because having whiter teeth really can make a difference in how you feel about your smile and how others perceive you. Teeth can become stained or discolored over time for a wide variety of reasons, and some are beyond our control. Discoloration caused by food/drink | This is one of the most common, if not the most common culprit for staining teeth over time because what you eat and drink can have a profound effect on the appearance of your teeth. Some of the most common food and drink causes of discoloration include coffee, tea, wine, fruit juices, and soda. Using professional teeth whitening, our team can help you combat the years of staining by food and drink and make your smile brighter and whiter. Discoloration caused by tobacco usage | Another frequent culprit of teeth staining is by using tobacco products. Over time these products can cause your teeth to become yellowed, or stained. Our team can help you get your smile back and erase years of tobacco-caused teeth discoloration using one of our teeth whitening treatments. Discoloration caused by Fluorosis | This is not nearly as common as the other two previously mentioned causes of staining/discoloration, but we do see it upon occasion. Fluorosis is caused by overexposure to fluoride during tooth development and can result in a duller/stained smile. If you have had this negative experience, do not fret, our professional whitening service can help you have the whiter smile of your desires. At Sweetwater Dental in Rock Springs, we offer two different types of professional teeth whitening. You can receive teeth whitening treatments in-office with our skilled team, or you can choose to use a professional teeth whitening take-home kit. Which method you choose is up to you – in-office treatments provide more immediate results, however, take-home options can be more convenient for certain patients. 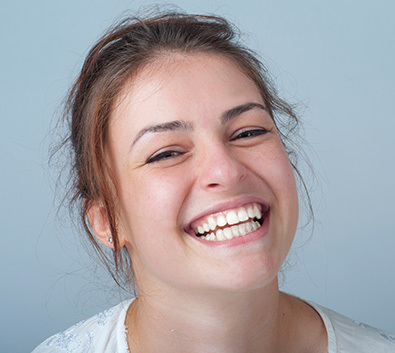 We are absolutely thrilled to be able to offer high-quality teeth whitening treatments to our patients and are ready to help you have the smile of your dreams. Have any questions for us about teeth whitening? Contact our team today!